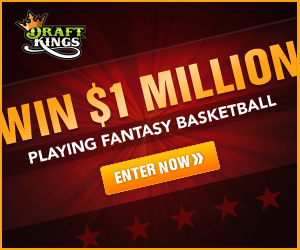 Deron Williams to miss time? 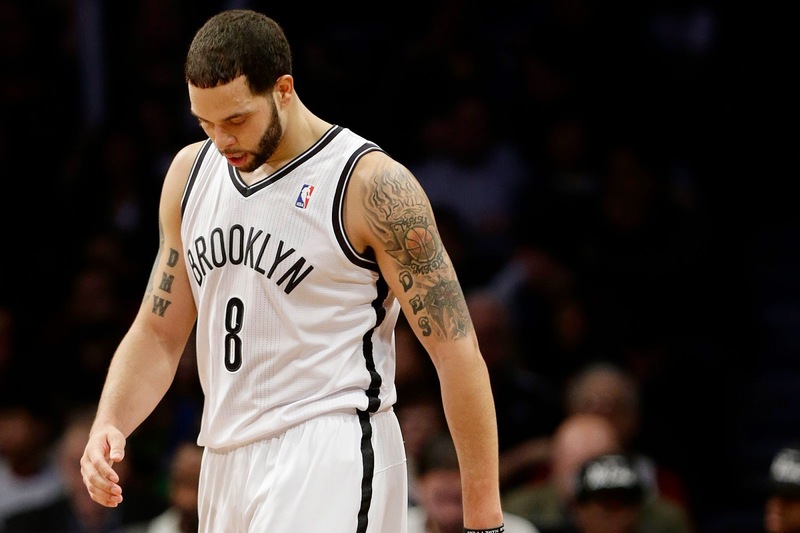 An MRI revealed that Brooklyn Nets G Deron Williams has a fractured rib. He will be re-evaluated in a weeks' time and currently there's no timetable set for his return.